Who would you rather hire? Someone who is talented and can deliver results for you or someone who lists every skill on their resume that matches to an unrealistic job description? We see this all the time. Hiring managers design a laundry list of technical skills and certifications that are required for a role that no one on the planet is qualified for. In return, they expect recruiters to magically find someone and when the role goes unfilled after 9 months of interviewing they blame it on the “talent shortage”. Of course there’s a talent shortage when you create unrealistic job descriptions and don’t instead hire based on someone’s talent and ability. On top of it, the hiring manager wants to pay peanuts for the impossible to find candidate! Recruiters and HR Managers need to educate hiring mangers on realistic roles and market salaries to avoid this big hiring mistake. There’s a lot of great talent out in the marketplace today you just need to take the time to look for it. You must create a positive candidate and new hire experience within your organization. There are 3 simple ways to do this. 1) Communicate the hiring timeline and set expectations with candidates coming in for interviews. 2) Explain how the on boarding process works and make sure there is new hire engagement. 3) Communication throughout the interview and selection process. The biggest complaint I hear from candidates is that they go through a phone interview or face to face interview and they never hear back from a recruiter or hiring manager. They don’t receive any feedback, know if they are still being considered for the position, or hear if the position has been filled or closed. The lack of communication with a candidate throughout the interview process definitely creates an unfriendly process and more than likely the word will spread and candidates won’t want to apply to your organization. There will always be urgency to fill open positions. However, not thoroughly screening candidates can end up in costly hiring mistakes. Hiring managers need to be more realistic about hiring timelines. Normally a solid hiring process takes between 4 and 6 weeks in order to attract and screen high quality candidates. Rushing to hire can also end up hiring candidates who are not a good culture fit. The majority of these tests predict preferences and not competencies. They should not be used to weed out candidates but rather for employee development and for creating development plans. They are not very useful at predicting on the job success and companies will often times miss out on very talented candidates because they let these tests determine whether to move forward in the interview process. There is a very broad assumption that it is the HR or recruiting department responsible for bringing in these assessments and tests. My years of experience have taught me that many times it is the business leaders that push to have these XQ tests implemented into their organization as a result of reading business articles, previous company experience, or books that they have read. The truth is that most forward thinking recruiting organizations are looking for the best talent to support their business goals and they are not trying to create additional barriers or obstacles to get to them. Having a robust interview process that includes structured interviews with behavioral-based questions and realistic job previews will tell you much more than any XQ assessment. You’d be surprised how many companies skip reference checking altogether. 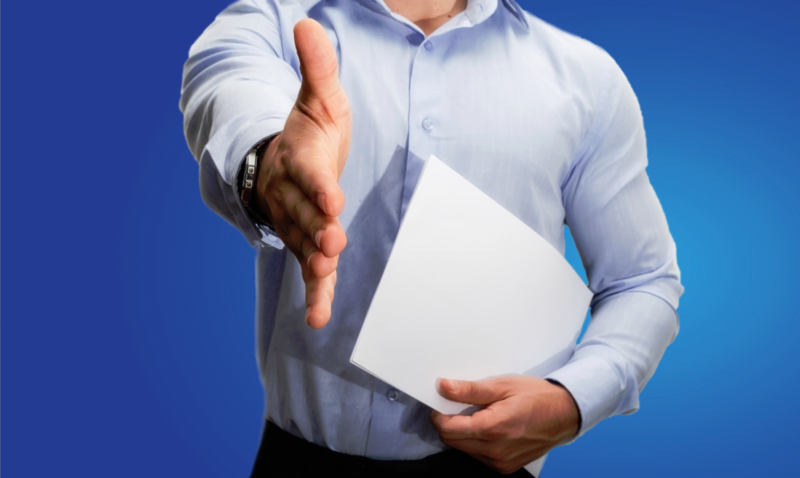 Checking references is a critical last step before making someone a formal offer. Talking to people they worked with (not just supervisors) will give you a good picture of what they’ve done in the past, their character, and how they work with others. These are excellent predictors of how the candidate will perform in the future and for your company. The best way to call references is to set it up in advance at a convenient time so they don’t feel rushed or caught off guard. Make sure they understand this will be kept confidential. Always ask the reference if they would recommend another person for you to talk to who worked with your candidate. It’s important to talk to at least 3 people who worked alongside or on a team with this person. You can tell you candidate in advance that you’re going to be asking for secondary references from his/her primary references. This will also give the candidate an option to open up about people he/she would prefer you did not contact and they can explain why. Karey Brown loves connecting people with great opportunities. She has over 19 years of recruiting experience primarily in the Denver market and over 7 years of national recruiting experience. Statera is a technology and business consultancy headquartered in Denver, CO. Karey has been an instrumental part of Statera’s growth since 2001.